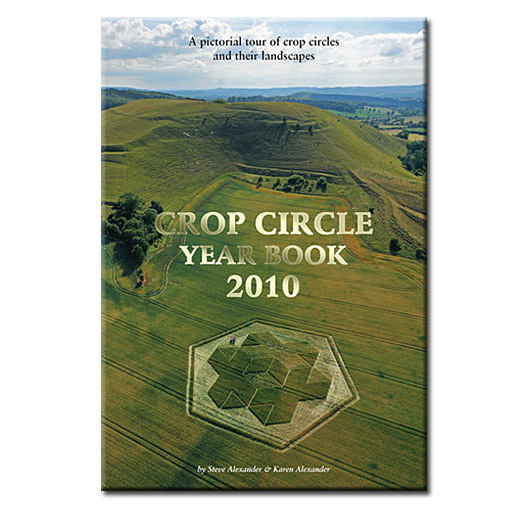 Now less than half price while stocks last! 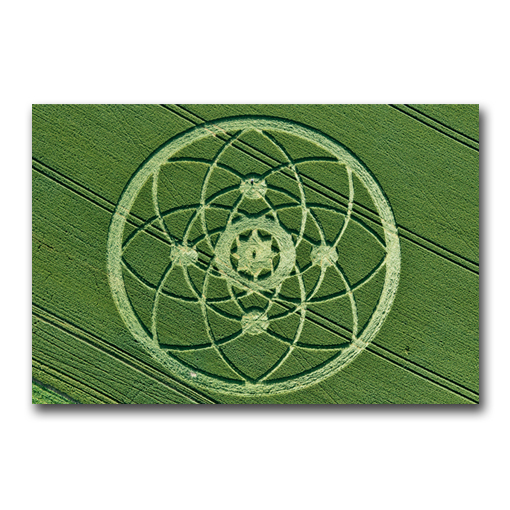 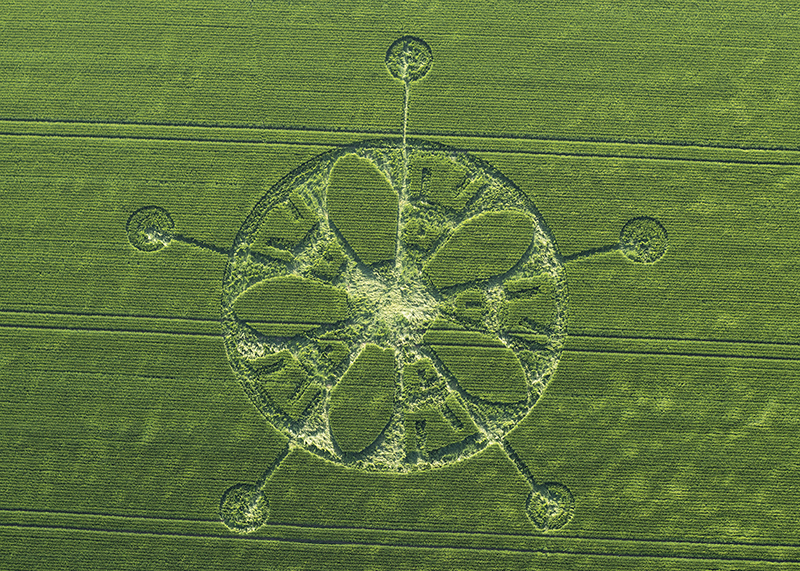 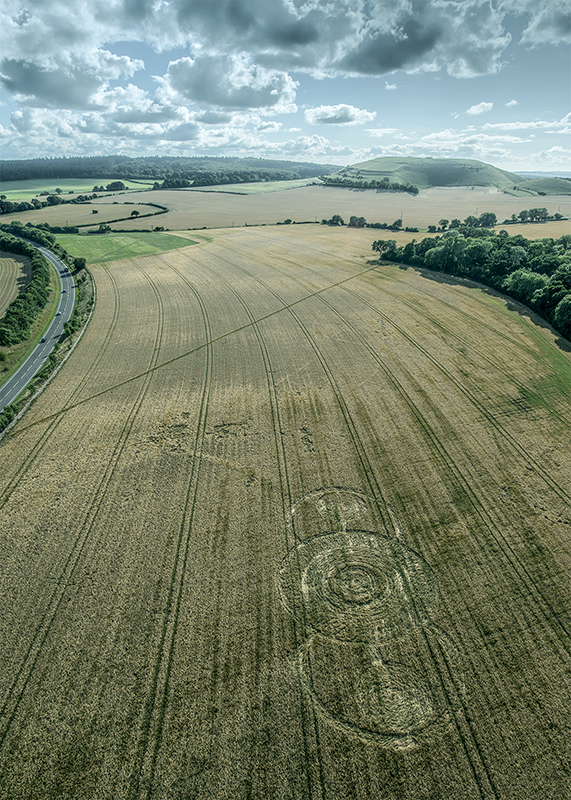 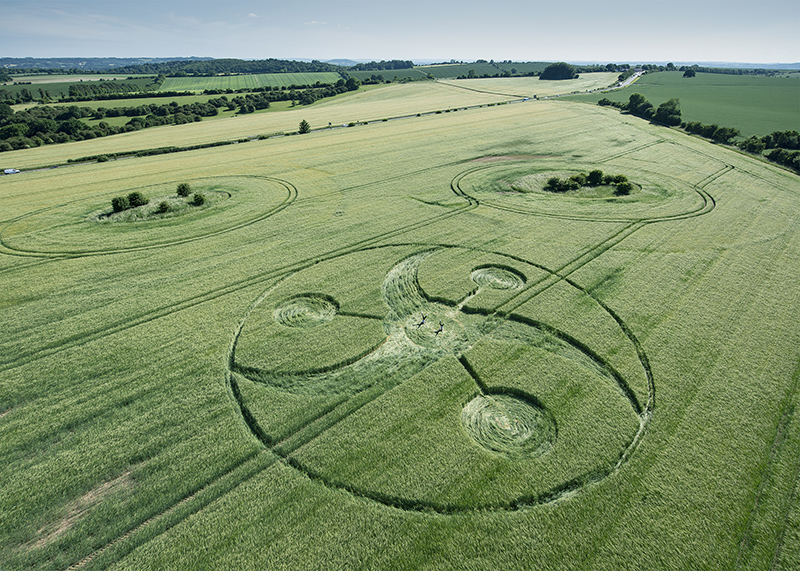 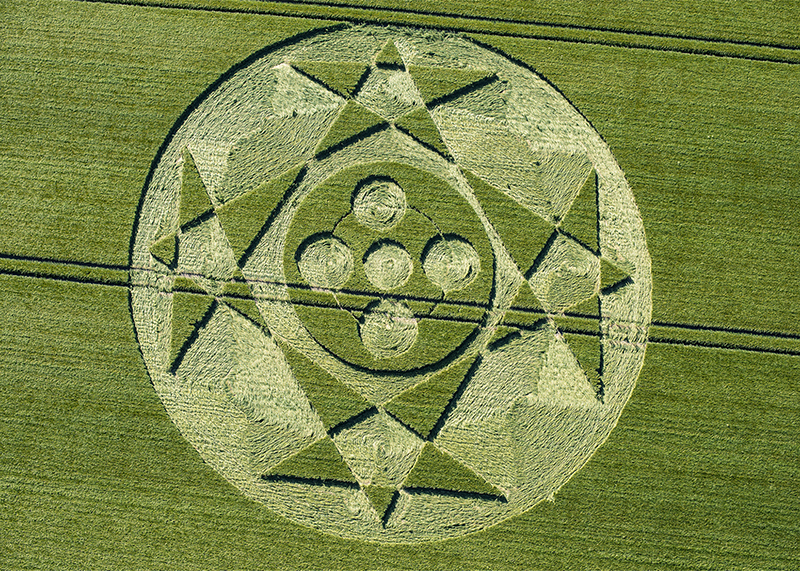 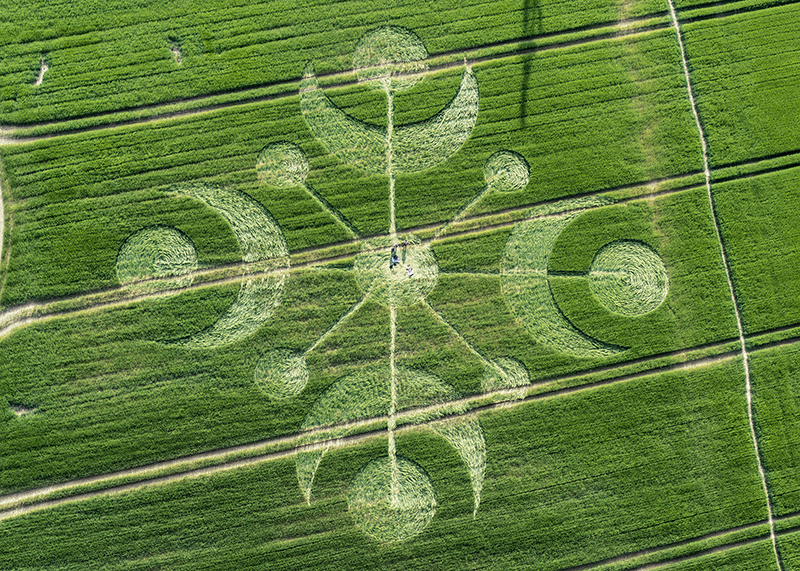 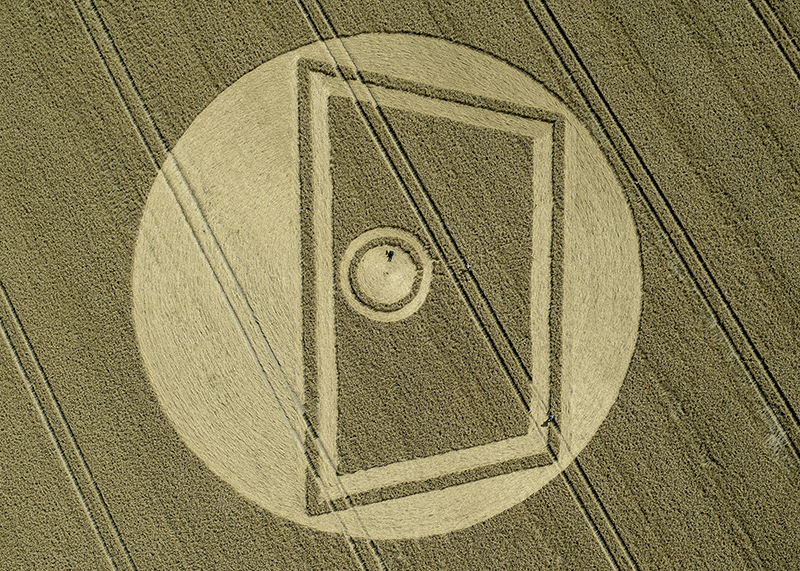 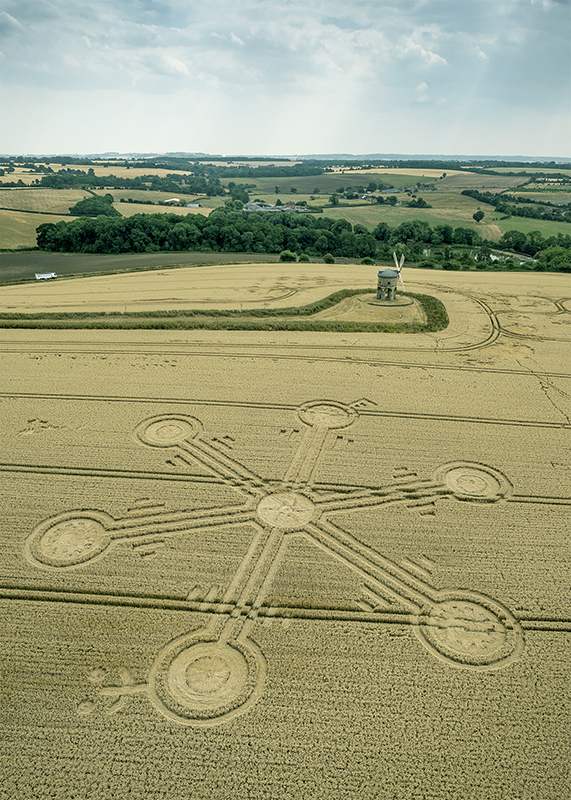 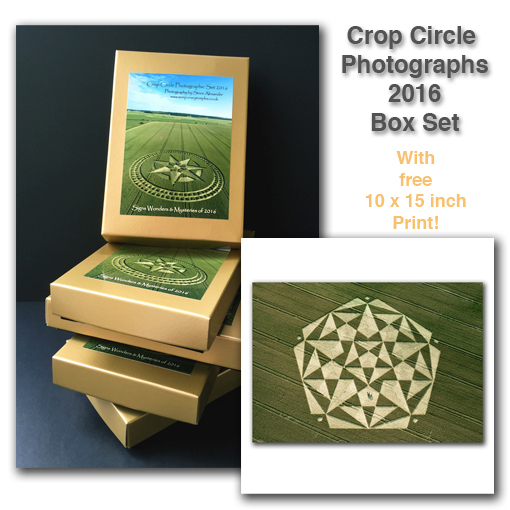 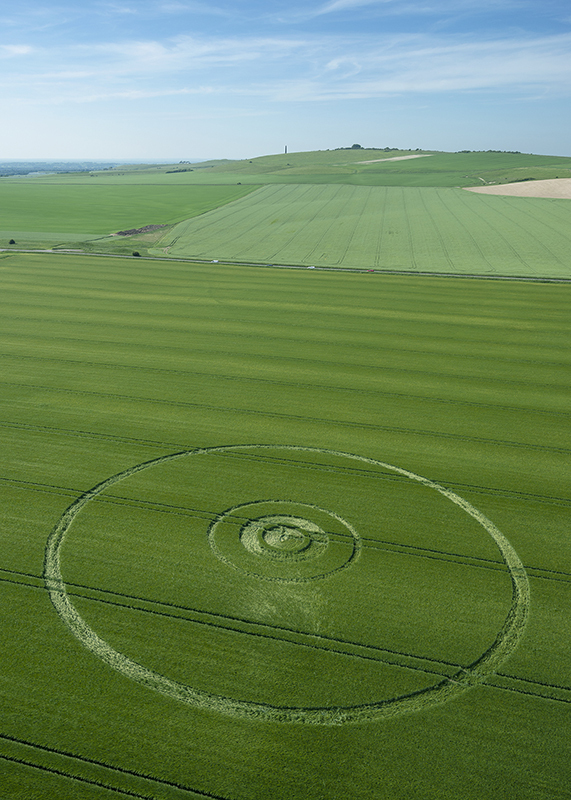 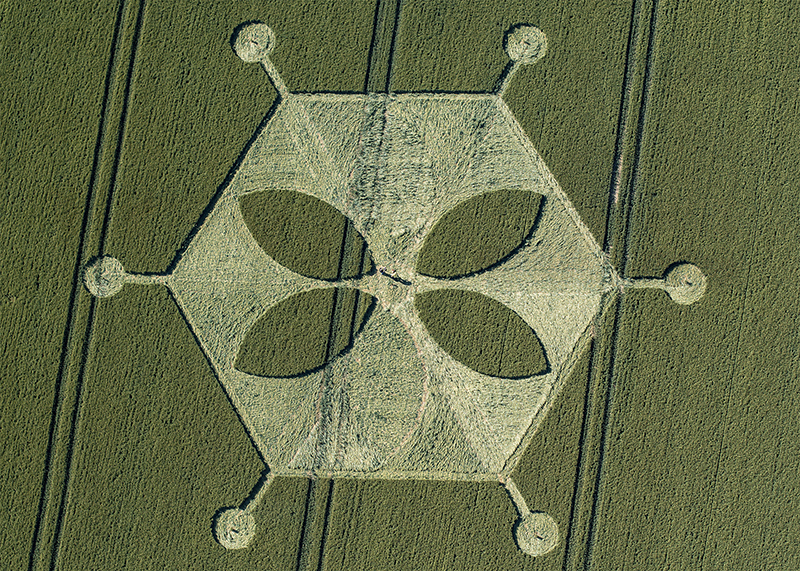 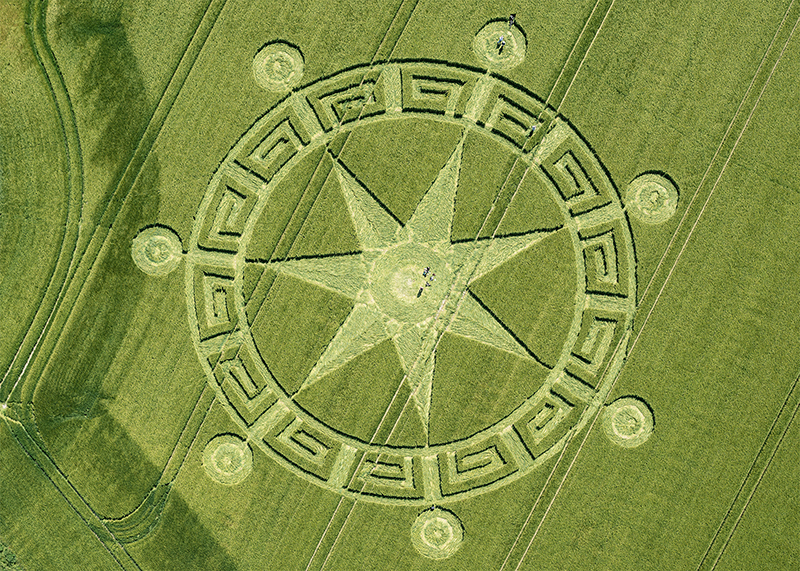 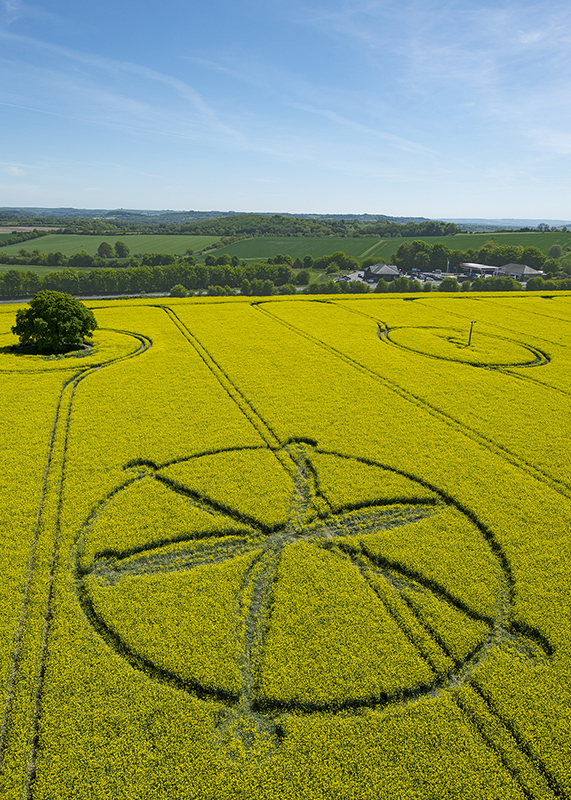 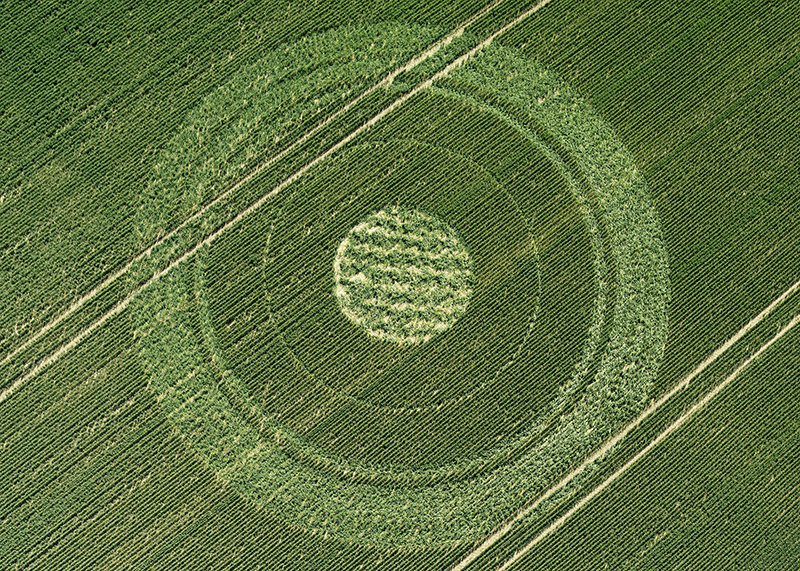 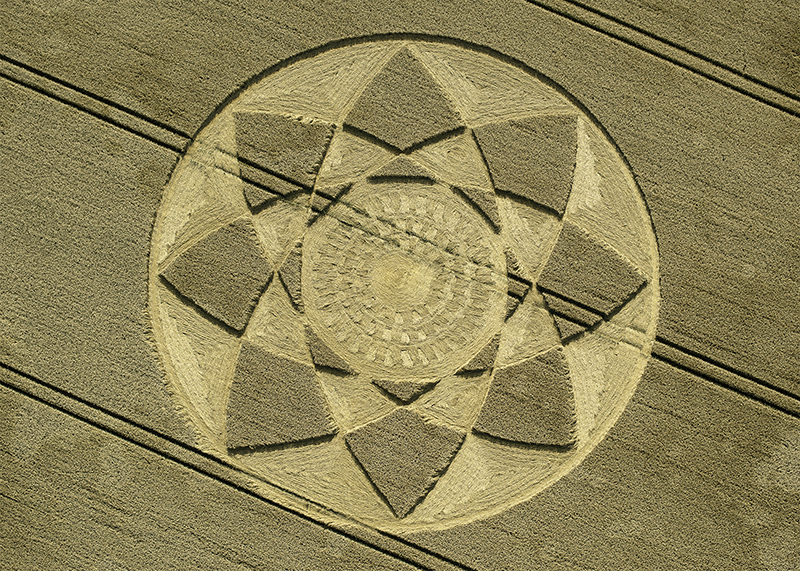 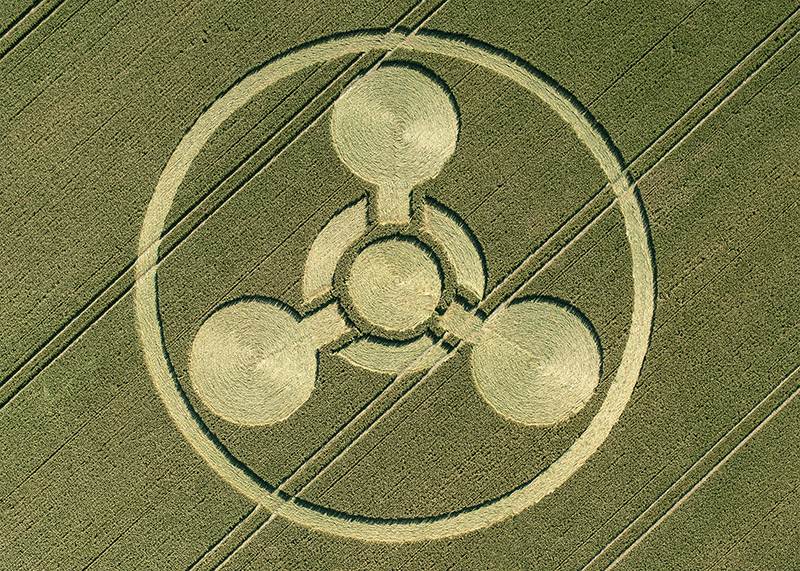 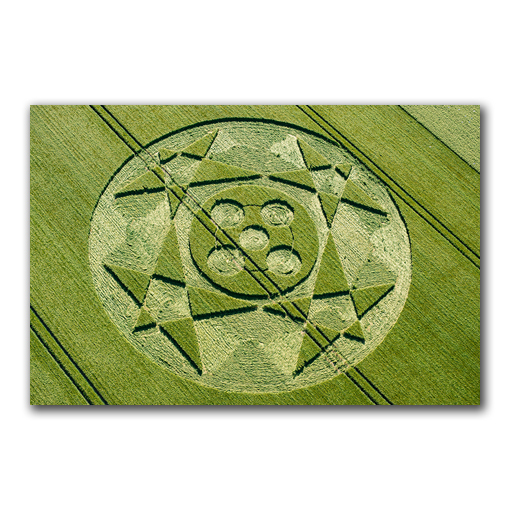 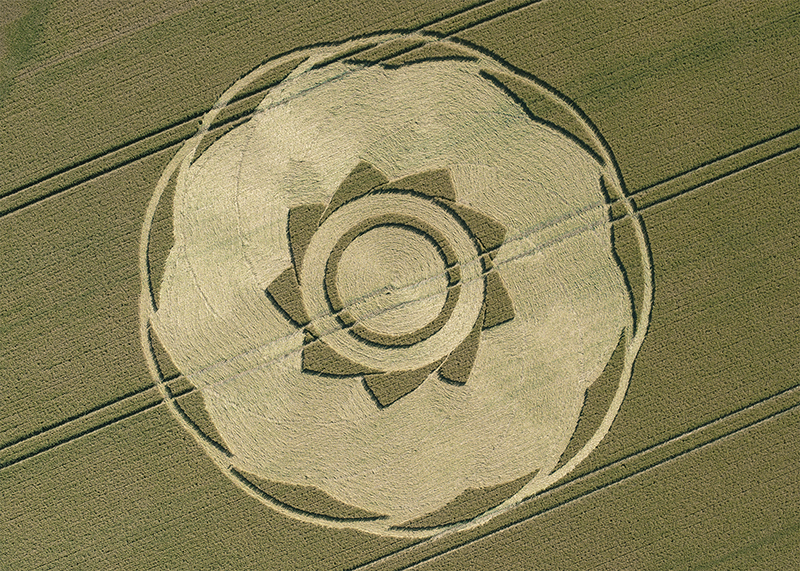 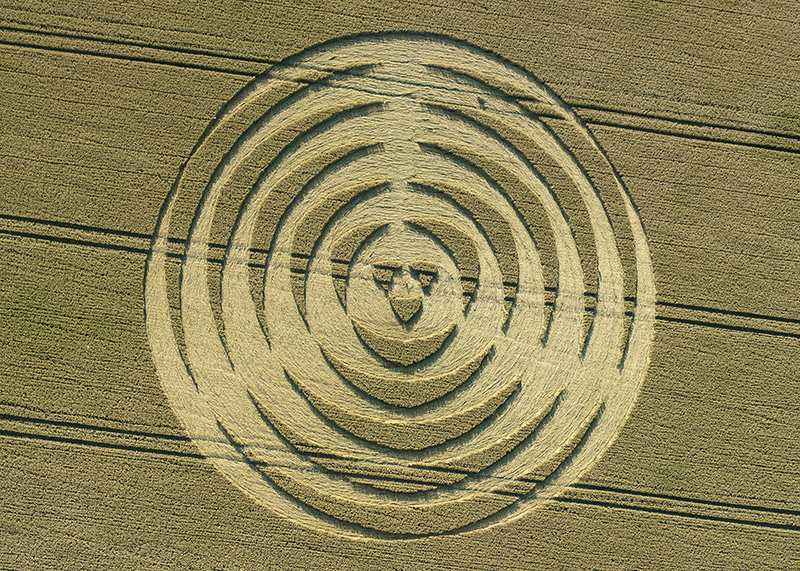 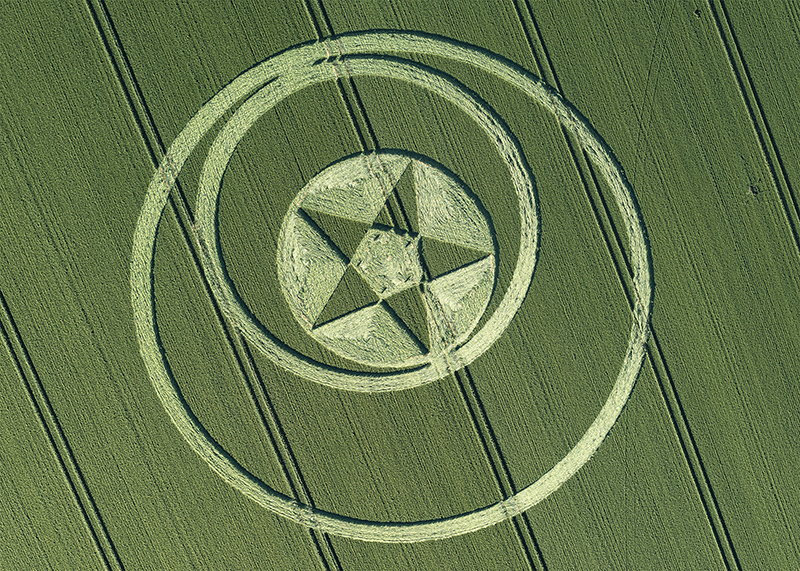 Our popular Crop Circle Photo Sets are a great way of studying and comparing the crop circle seasons. 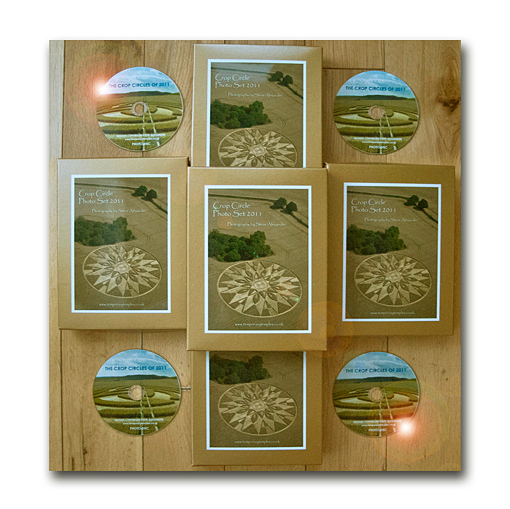 Use for collecting, research, contemplation, comparison or as drawing aids and for collage – there are a myriad of uses for these beautiful sets! 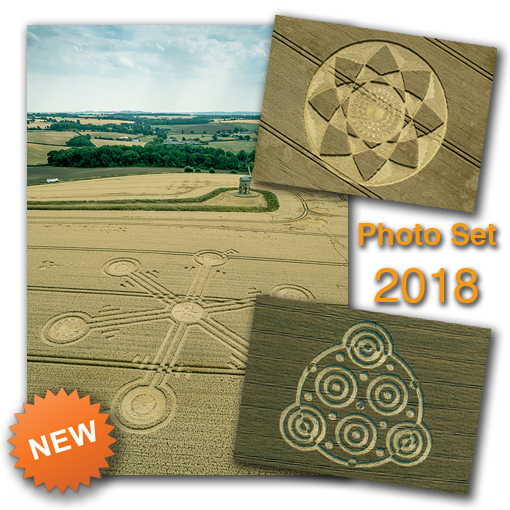 The 2018 set contains 20 full-colour photographic images. 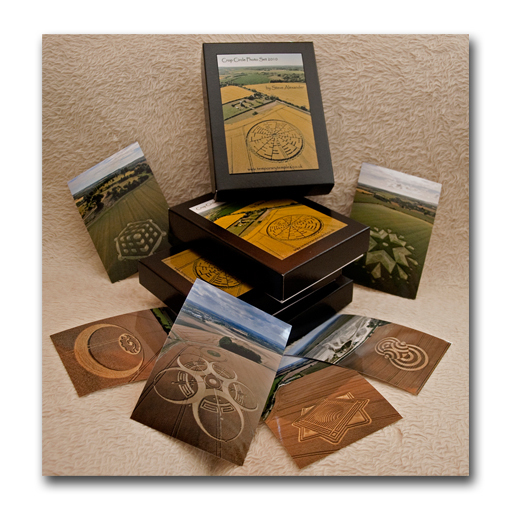 Each measures 7 x 5 inches and has a gloss finish with date, location and crop type detailed on the reverse. 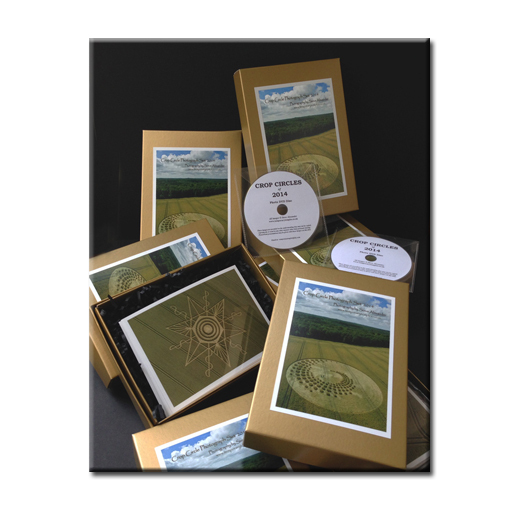 Note: This years Photo Set will not be boxed. 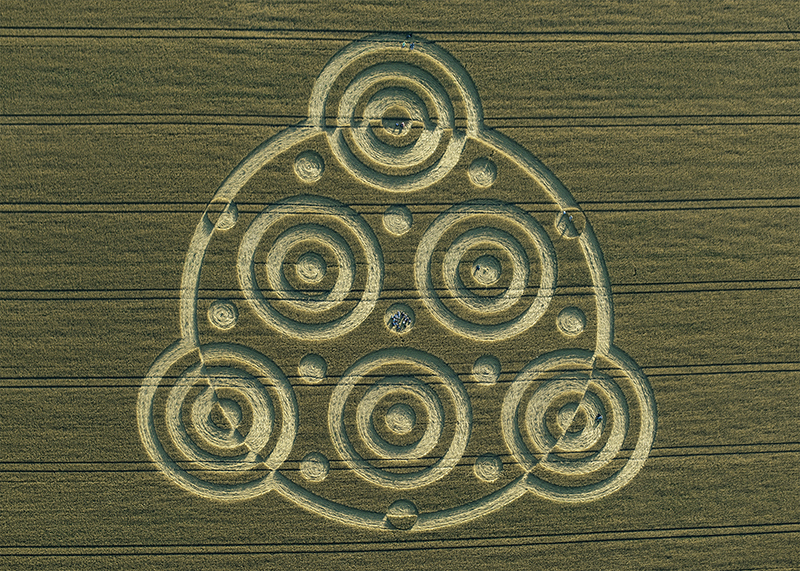 The gallery (left) contains images of the photos included in the set. 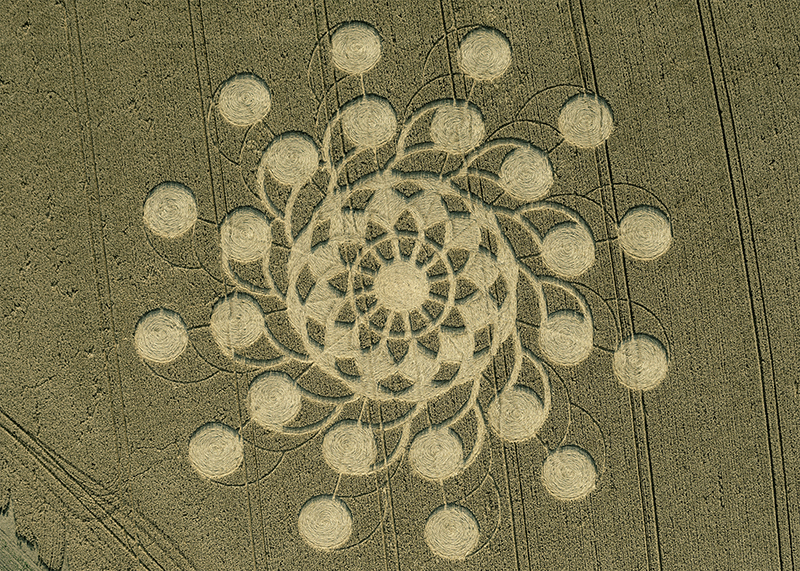 About the 2018 season: The 2018 season brought us a wide variety of imagery, symbolism and geometry to our fields. 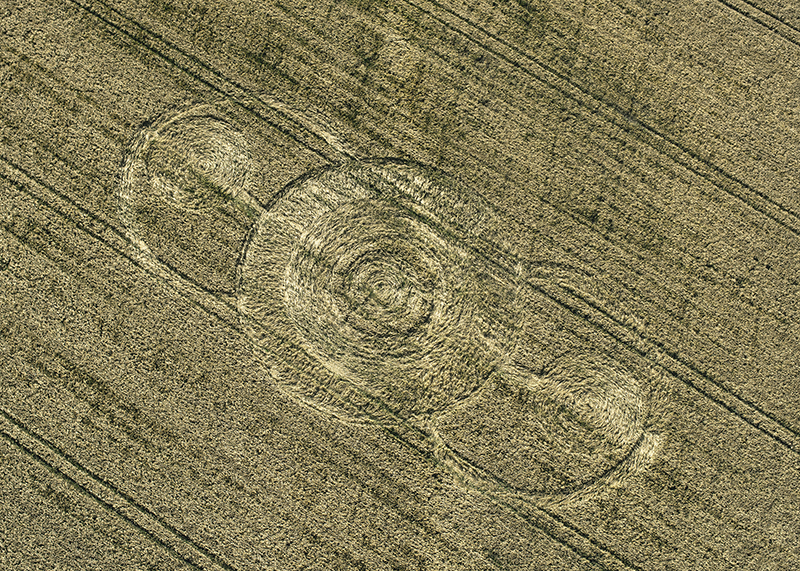 You can read more about the circles we recorded in 2018 by visiting the link below. 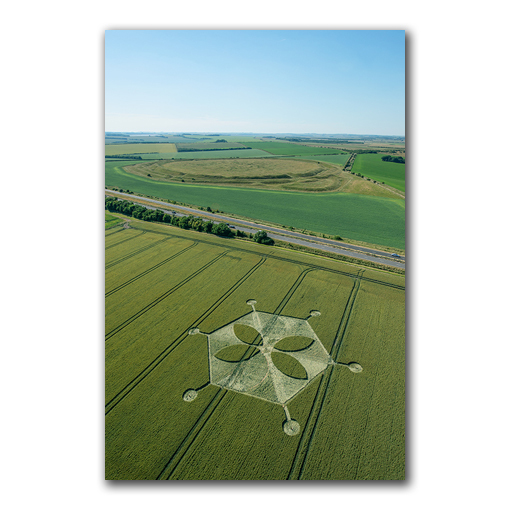 This set of photos allows you to arrange the photos into date order, location, crop type, design type or any other classification to aid your thinking. 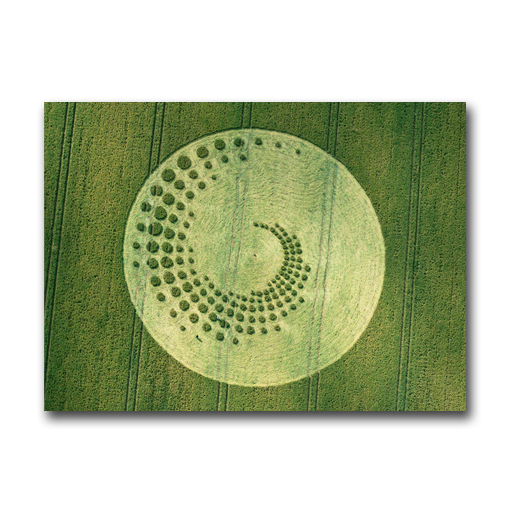 Use as flash cards, frame them for your walls or simply put them on your coffee table as a talking-point!